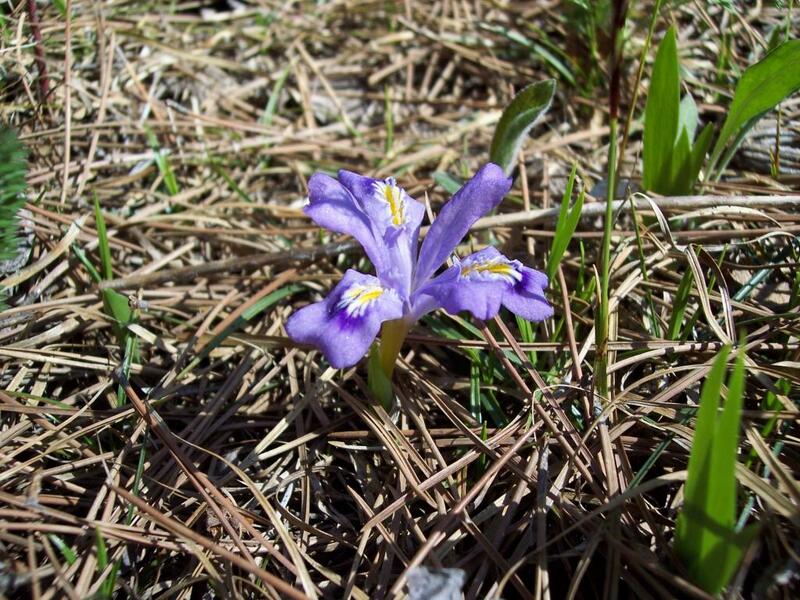 Iris lacustris is endemic to the northern shores of Lakes Michigan and Huron, growing nowhere else in the world. Its distribution centers around the Mackinaw Straits region. The distribution in the Great Lakes follows the limestone geological feature known as the Niagra Escarpment. 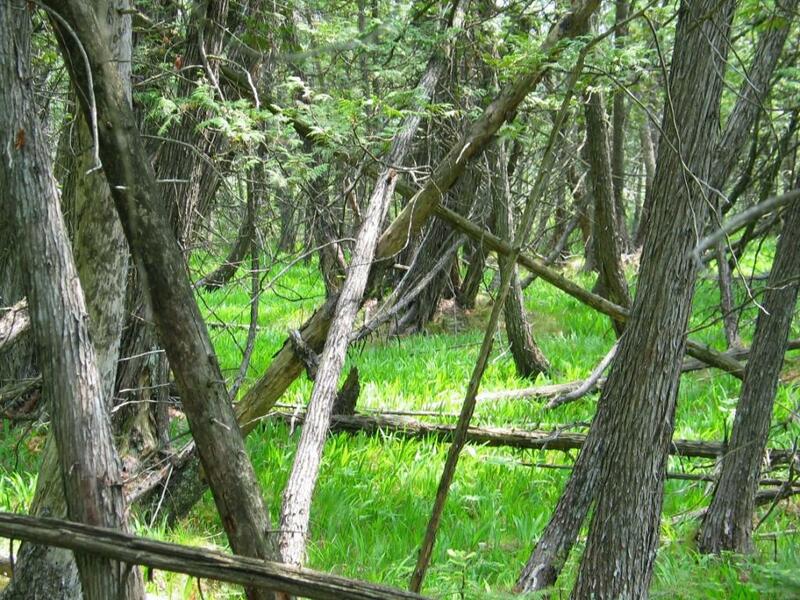 - Michigan Natural Features Inventory .